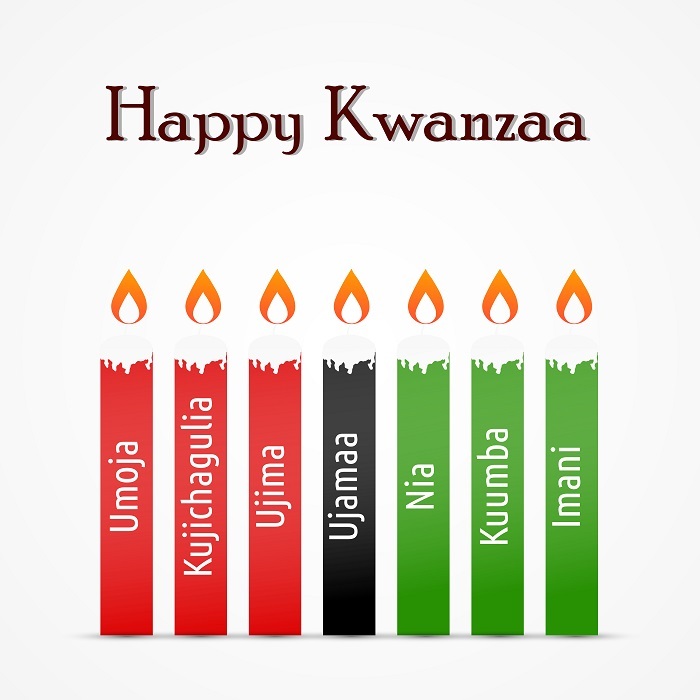 happy-kwanzaa – A Witch's Path. . . Highly motivated and intelligent woman with a need to take care of the people around me. I love all the little things in life. I enjoy cooking, reading, crochet, dancing and singing. My dearest Tomm. . .